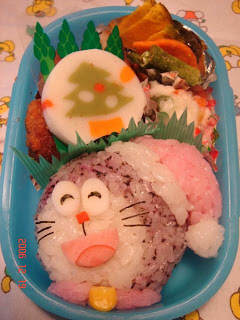 A Rinkya Blog: Merry Christmas Bentos- Anime Edition!! 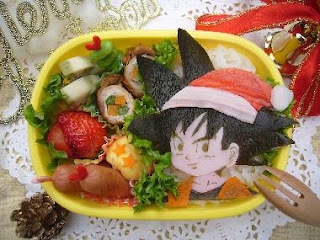 Merry Christmas Bentos- Anime Edition!! 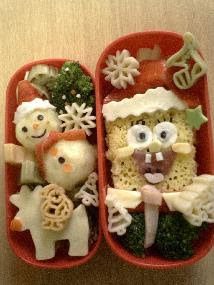 Here is a special Anime Christmas Bento collection! 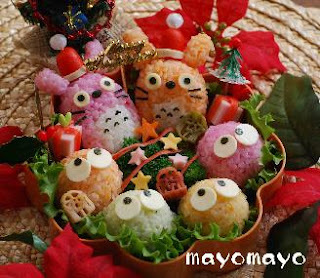 Many cute little Totoros and Makkuro Kurosuke to celebrate the holidays! SO CUTE! I do not think I could eat it! 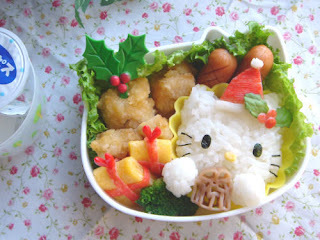 It would not be a Japan Christmas without an appearance from Hello Kitty! Search all the listings for Bento on YJ and Bid Through Rinkya! Fukubukuro Bags on YJ! Samurai Chopping Block!! The Last Guy Playstation & Rinkya! Polar Bear Hot Packs For Those Snowy Days! Wasabi YJ! Item- Gold Chocolate Yen! The White Lover- Wasabi YJ! Item! Ice Cold Beer in 90 Seconds! !